Use our online tutorials to quickly learn how to make maximum use of our E-Journal collections. Find out how to find the best source material for your assignment in the easiest way possible! With these tutorials, you'll quickly learn the most useful tips and techniques for using each database. 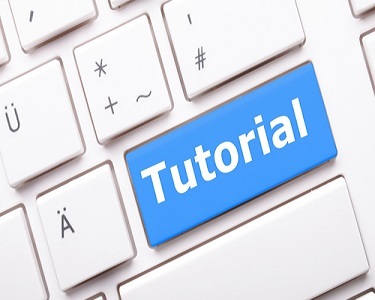 We have tutorials for all of our main databases and it should only minutes to view each one.